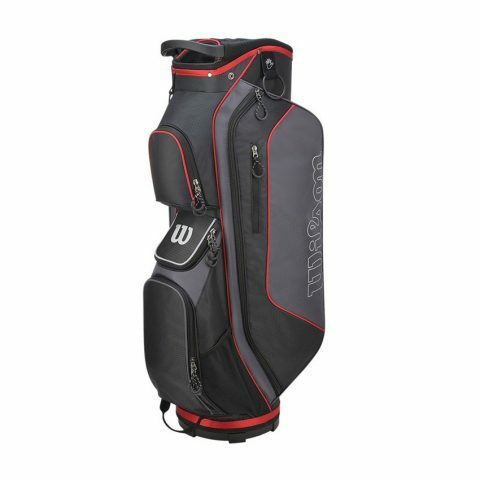 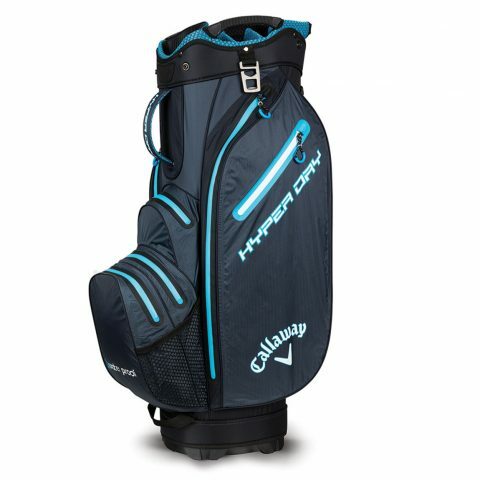 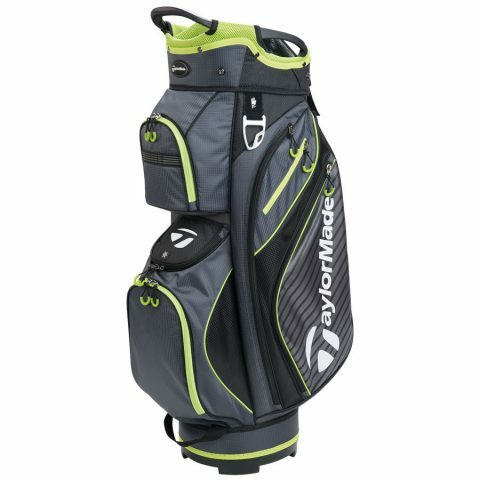 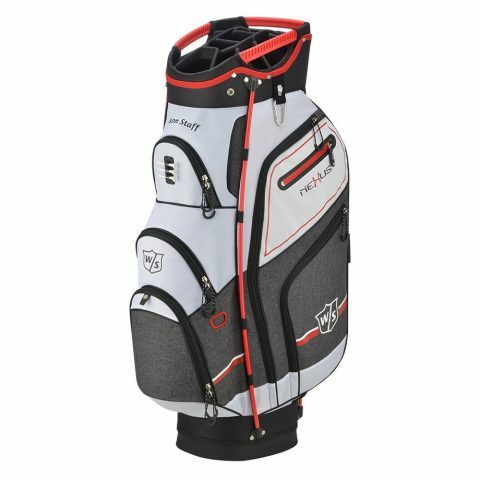 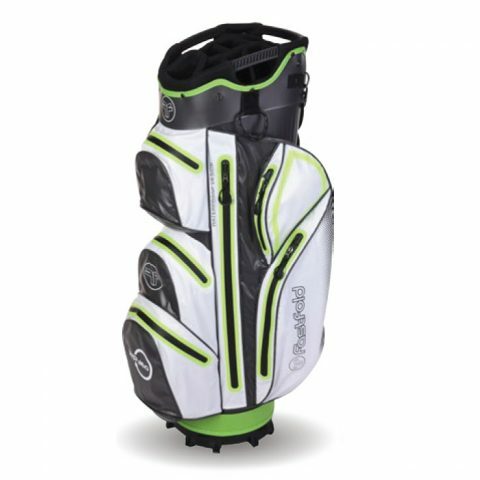 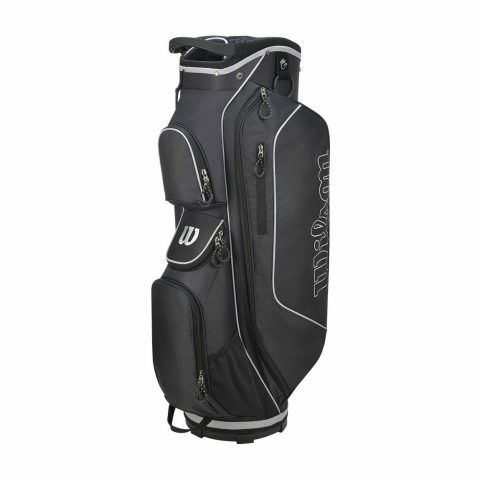 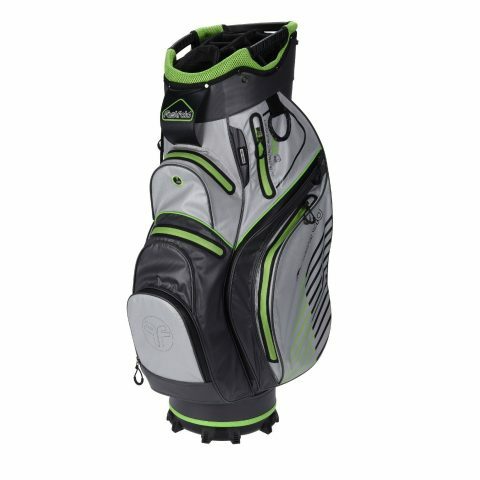 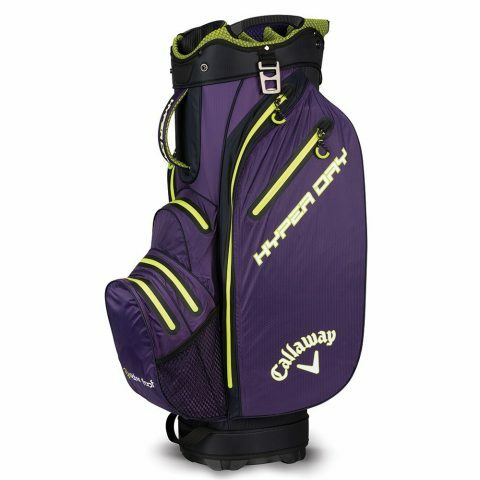 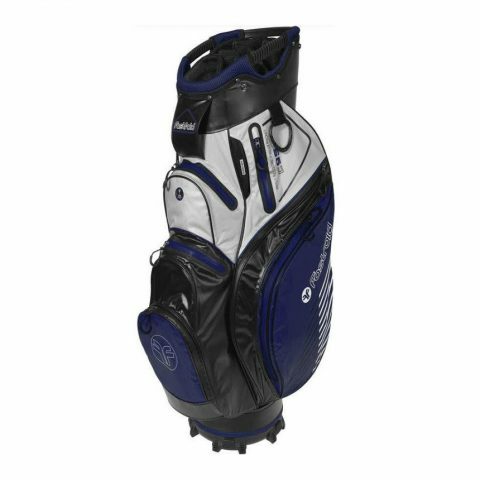 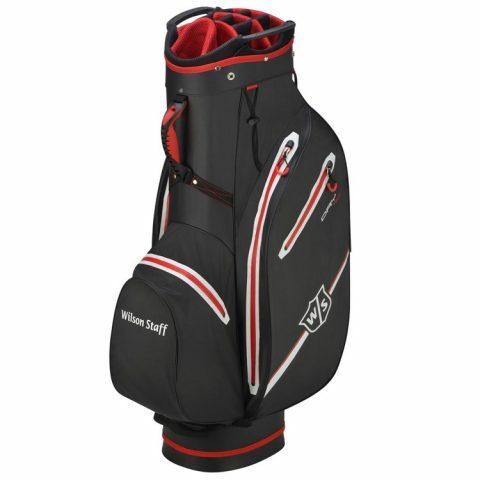 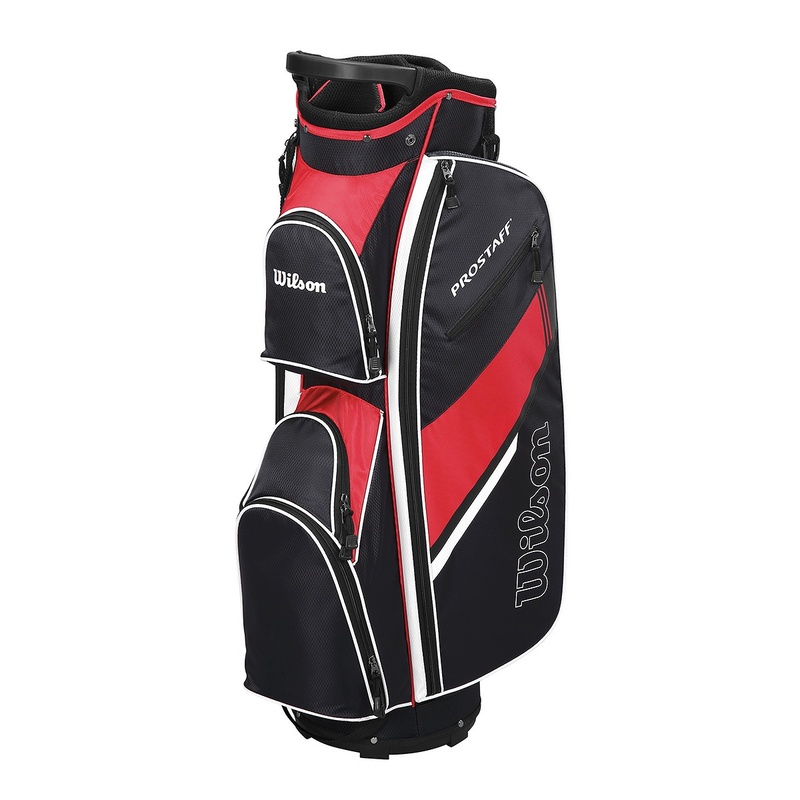 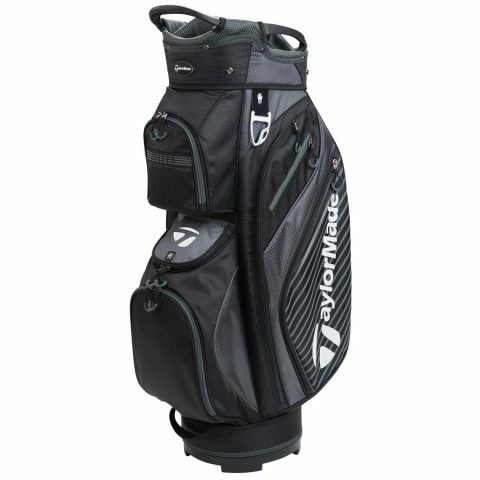 O’Dwyers golf store offers a big range of cart bags and stand bags. 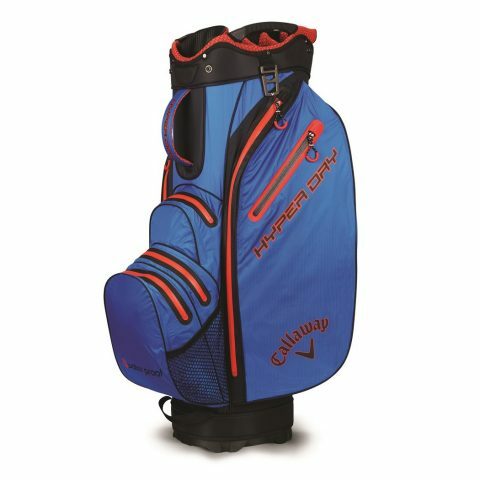 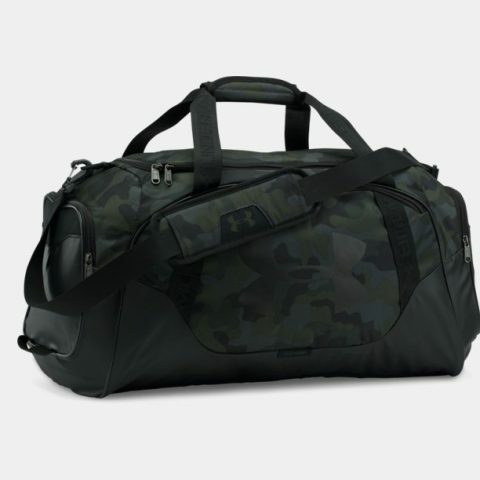 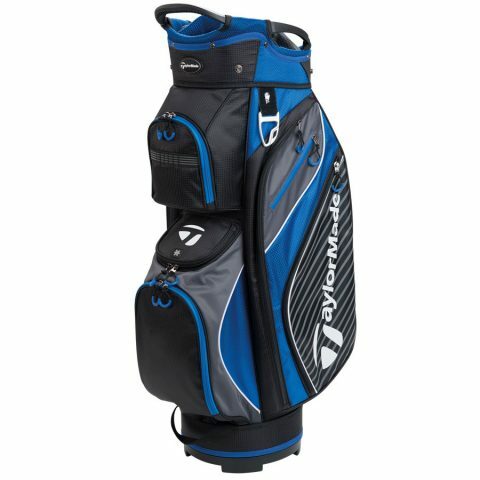 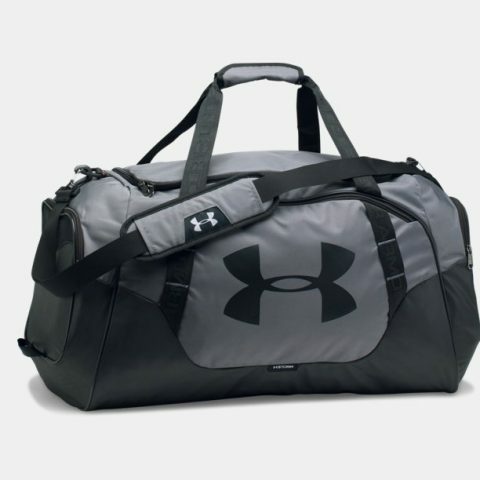 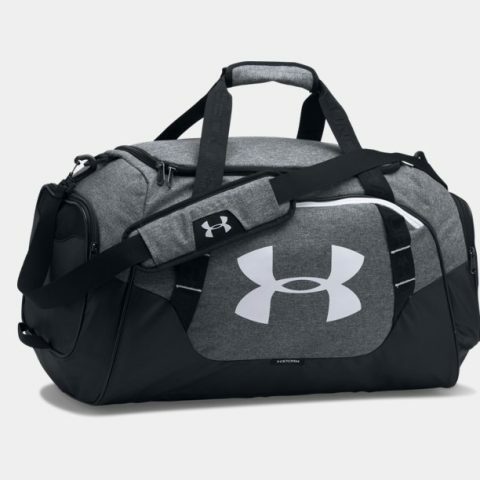 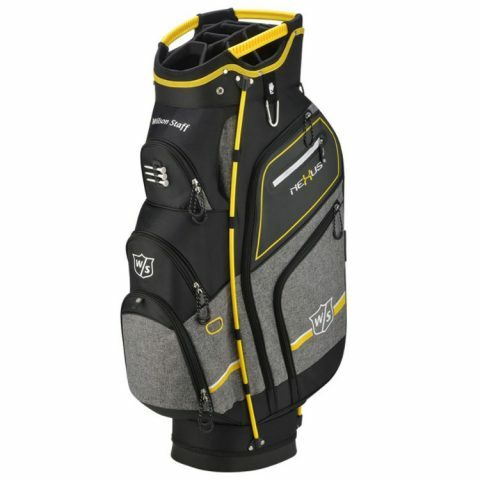 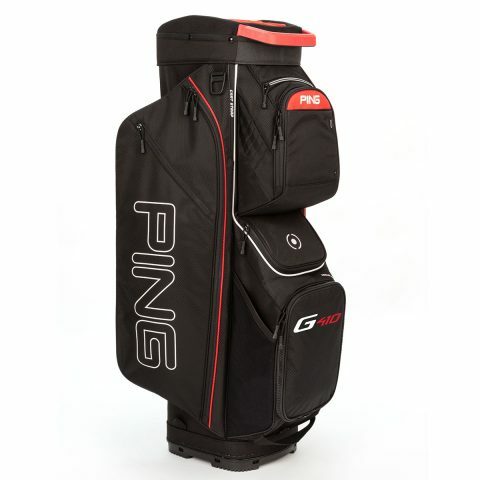 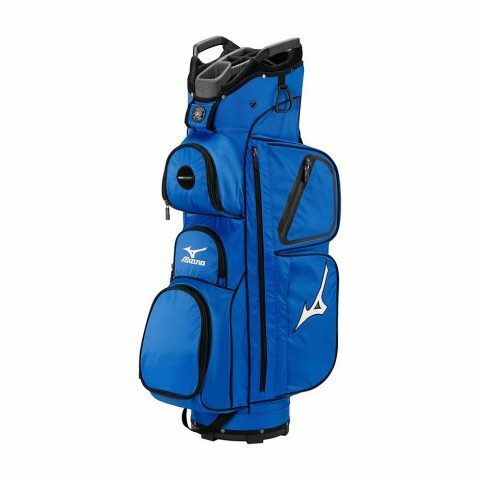 We sell golf bags from all the top manufacturers such as Titleist, Wilson, PING, Nike, MD Golf, Spalding, Cleveland, Callaway etc. 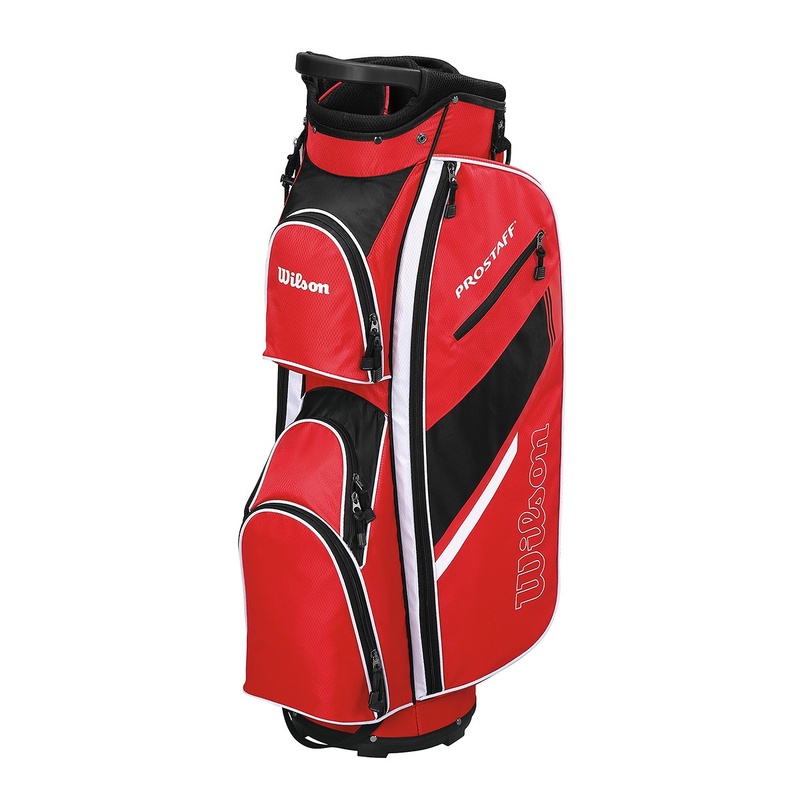 O’Dwyers are located in Kilkenny and Tipperary and deliver throughout Ireland and all Europe. 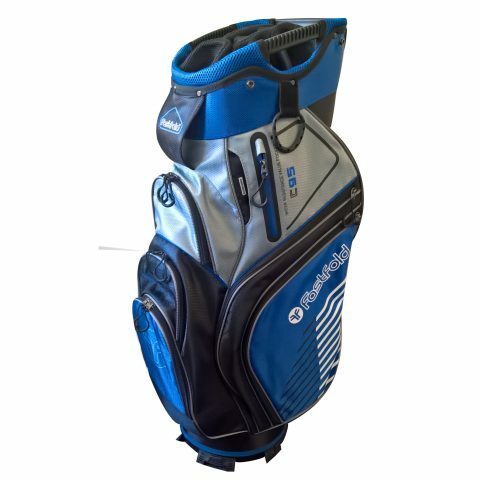 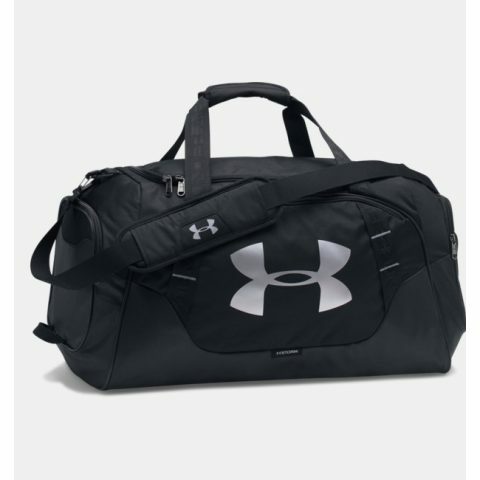 We offer special low prices through our online store.